Our beanbag frames have been designed for Newborn Baby Posing Limited to fit our posing beanbag pefectly. 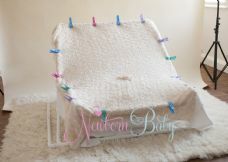 Simply surround your beanbag with this frame and clamp fabric to the frame with our fabric clamps. 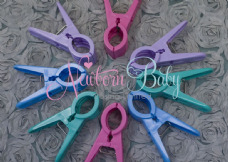 Your fabric will be lovely and smooth and cut down your post processing considerably.